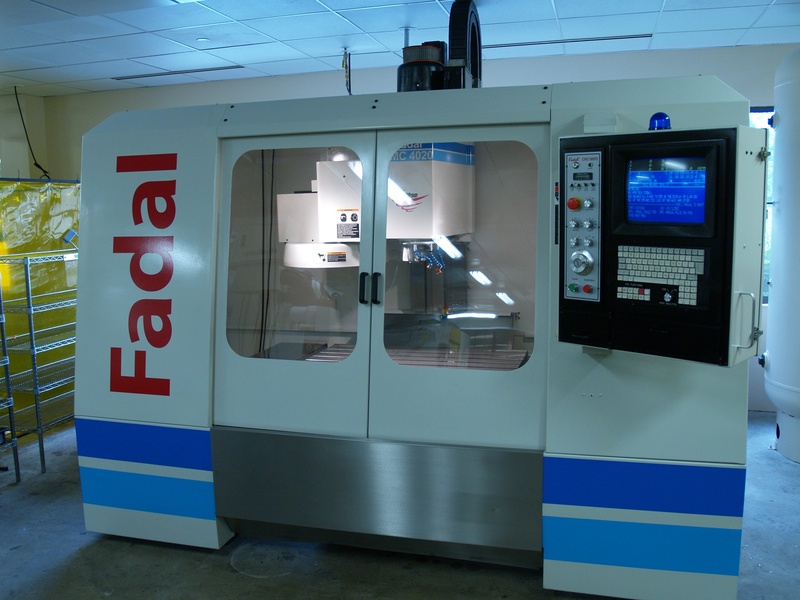 Machine tool maintenance is critical to achieve maximum performance and increase machine productivity. At Helix Automation we strive on optimal machine tool performance. Our skilled service engineers can perform routine maintenance, emergency repairs, or machine calibration.